The league was formed with a Premier Division, Division One and Division Two, and this format has continued to this day, with the single exception of the 2009-10 season when Division Two as split into Northern and Southern Sections. 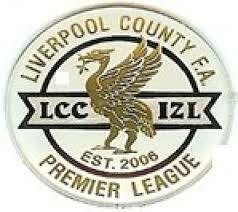 The Premier Division is a Step 7 competition within the National League System. In 2015, a Division Three was added.